They may be familiar with the saying, but that never stops them from doing the same thing over again the same way anyhow, and GUESS WHAT? They get frustrated and angry when they get the same results! LET’S STOP THE INSANITY RIGHT NOW, especially the insanity pertaining to advocacy for criminal justice reform. For decades we’ve cajoled, begged, demanded change & guess what? NOT MUCH HAS CHANGED. Perhaps a step forward followed by three steps backward. A dribble of change here and there, but no real progress. It’s time to change our strategy. Over and over again, we keep asking for a change for a population that, ONE, the general public really doesn’t care about and much of the population LOATHES! And, TWO, the general public barely knows that population at all. How can we expect them to care about a population they don’t know? If we really want change; if we want the public to care enough about prisoners and their loved ones to make real changes, we will stop the insanity; we will stop the cajoling; the begging; the demanding long enough to put a face on the population we are seeking change for…we will introduce the public to the REAL Faces of Mass Incarceration if we really want the public to care. The fastest way to reach the most people is by visually transmitting images of those real faces to the public. 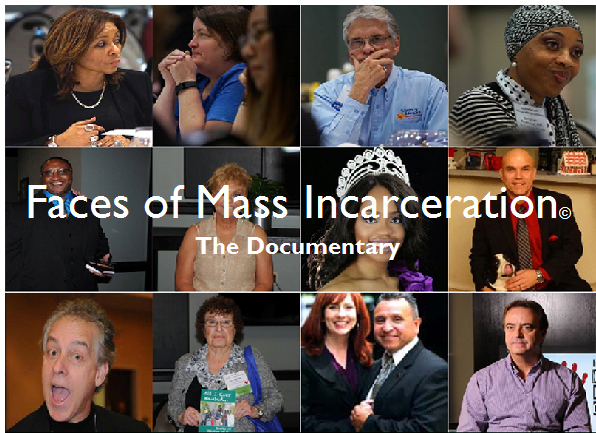 Take advantage of the documentary already available for this very purpose; use the Faces of Mass Incarceration documentary to compel discussion and change hearts and minds about the prison family by showing it and discussing it at all of your presentations—classroom discussions; community meetings; social justice events. If you want real reform, you’ll put a face on it before you even ask! 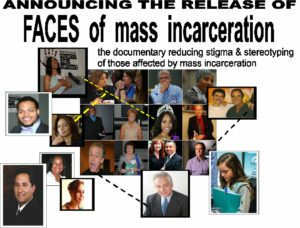 Order your download of the Faces of Mass Incarceration documentary at www.prisonersfamilyconference.org/shop and STOP THE INSANITY, NOW.